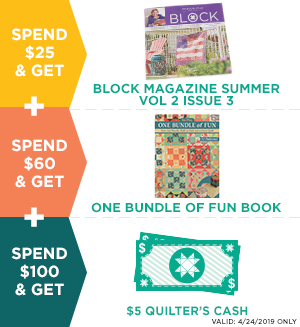 Twenty one projects, specifically for teens and tweens (ages 11plus), including quilts, T-shirts, tech covers, totes, accessories, and so much more. Most of us would agree that sewing something that teens will like is, without a doubt, a challenge. Lots of inspiring ideas and designs for the perfect gifts From an innovative headband to a stylish tech cover to a personalized quilt, a handmade gift is the perfect way to show a teen some love.